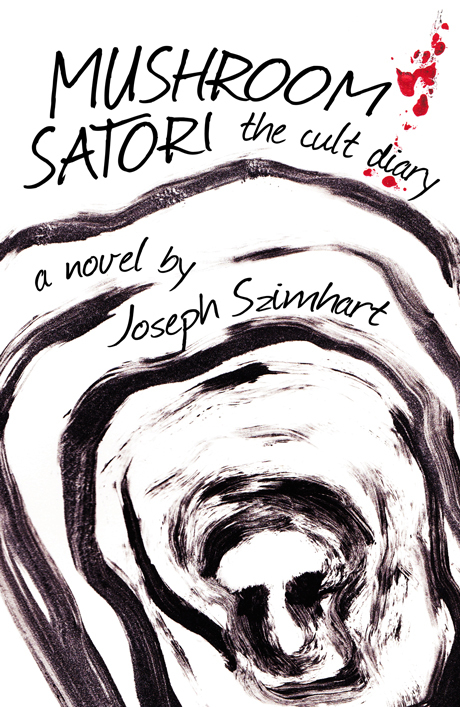 The latest issue of the International Cultic Studies Magazine, ISCA Today, features several notable contributions by Joseph Szimhart, author of Mushroom Satori. His painting Trust appears as the magazine’s cover art and an article penned by Szimhart, titled “Retribing the Planet: Shamanism Repurposed for Modern Times,” begins on page 10. Later, a dozen of his paintings are the focus of an art feature. His fans will no doubt recognize familiar works such as Phoenix Rising and What Mouse Said, but several newer paintings appear, as well. To read his article and see his art, have a look at Volume 8, Number 2 of ISCA Today at http://www.icsahome.com/memberelibrary/it. To learn more about Joe and his work, visit his website at http://jszimhart.com.